Should be here in the next 2-3 months! Rankings have come in version 3.0.0 and a few people are confused as the what exactly it is and whats changed. So I thought to put together a quick guide on how to take advantage of rankings and what its all about. The 2.3 Update has arrived and we have been spoilt with loads of gifts. Every one gets a GP Usopp! All the players who evolved to Sogeking in their early days can now have the GP Usopp they regrettably missed. Our box space gets a raise to 300! and the stamina refill time is halved! 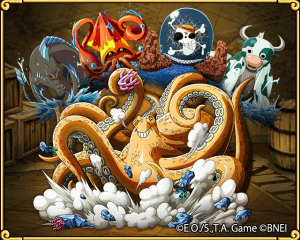 Enjoy your time on OPTC. Restaurant Le Crap has its grand opening, more rainbow turtles, keys for the Porc Sanctuary just for logging in and Boosters and evolves in rare recruit! 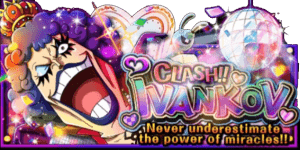 No special rate up but its defiantly one of the more exciting events. Another great fortnightly event is about to begin! What makes this event so great? 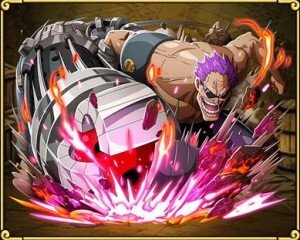 Mihawk, Chopper, and Garp are coming back for 24 hours! This is your chance to obtain them or level up their specials to a more manageable level. The event also has twice the chance of super success for a week and half stamina daily special islands for a week! 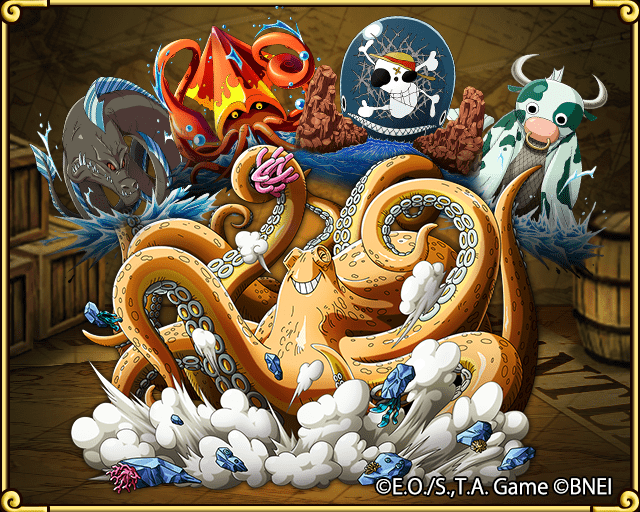 The Deep Sea Kraken is here!! To see the notices and events events click on the bird with the newspaper to the right of your adventure page.